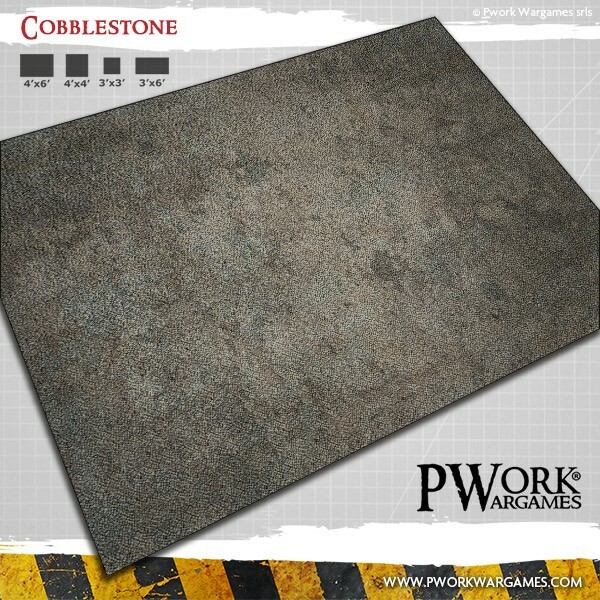 Home Gaming News Cobblestone: Fantasy Gaming Mat from Pwork Wargames! Cobblestone! Fantasy Gaming Mat from Pwork Wargames! Play your battles on a city pavement, on pebbles worn and made smooth by the passage of time!